Millennials are the Power. 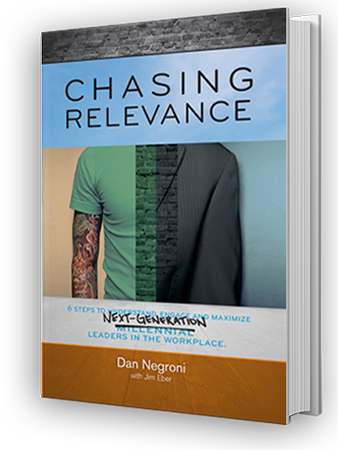 In the next decade, they will be the most prevalent and dominant generation in the workplace. Technology is changing the world at hyper speed and millennials are the definition of innovation. New apps, inventions and modalities are changing how, when and where companies are conducting work. How leaders and managers navigate this shift will determine whether or not companies succeed. And this “how” comes down to one thing: courage. Just like the saying goes, “there’s more than one way to skin the cat.” As a manager, you may be accustomed to working in a specific fashion. While you may feel inclined to force your millennial workers to work the way “you do,” this shows a lack of courage. Millennials are savvy with technology. They’re ambitious and creative. If they can get to point B using a different route, let them! In fact, encourage it. 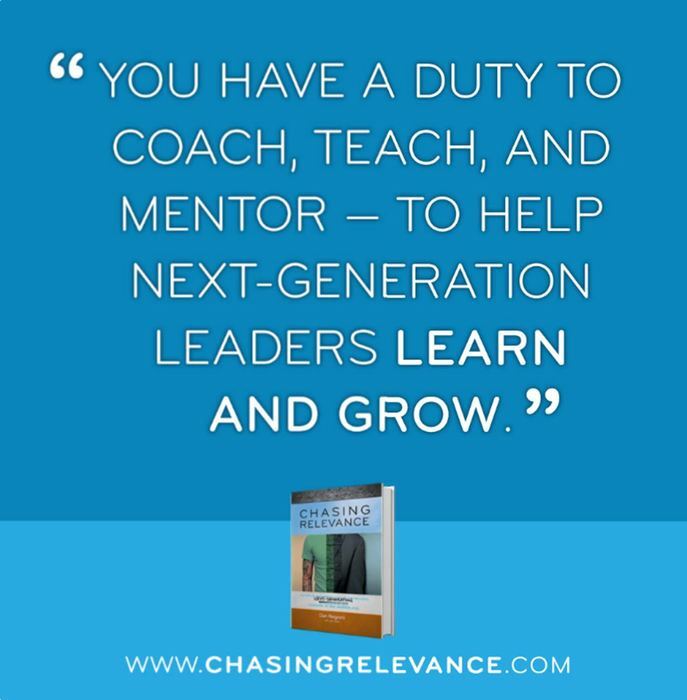 It’s your job to make sure the job gets done and to guide and mentor along the way. Millennials do operate differently…and that’s ok! Embrace their differences and creativity. Allowing your millennials to work in an unconventional, yet effective matter shouldn’t matter. This will strengthen your “courage muscle” and allow for you to delegate more and micromanage less. Unlike in the past, the person you are at work, online and at home are essentially the same. Millennials don’t think twice about this because they grew up in the digital age, as the same person everywhere they went. They had the luxury to do so, and we provided that luxury. As a boomer or Gen Xer, you must make an effort to connect with your millennials on a personal level. Ask them questions about their passions, hobbies and interests. Get to know them on a real level. Show that you care by creating authentic relationships. It takes courage to open up and take off the authoritative mask and be vulnerable. But this will go a long way with your millennial workers. Being vulnerable takes courage, and it will make your millennials more comfortable. Start by asking questions! In the most connected world, we’re actually more disconnected than ever. Miscommunication causes huge issues in the workplace. As a manger, it’s up to you to set things straight. You must actively communicate with your millennials. You must give the sweet and the not so sweet. Millennials want to learn and grow so teach them, honestly. Show appreciation for a job well done and acknowledge your team on a weekly basis. Let your millennial workers know when they make a mistake and be constructive in your feedback. You set the example by being bold and telling the truth, confessing your mistakes and being transparent in everything you do. Speaking up with your millennials takes courage. Start small and build your way up! This is how you build courage and authentic relationships with your team. Be courageous and seize the great opportunity millennials are offering. Embrace their creative ways, be their friend and communicate with fierce honesty and caring that teaches!